Nation re-applied for the Ceredigion licence proposing to scrap all local content and share programmes with the South Wales regional station Nation Radio instead. But since the licence award was made, Nation has decided that it would instead prefer to continue broadcasting a service more closely aligned with the existing Radio Ceredigion service when the new Ceredigion licence commences on 1 June 2019. 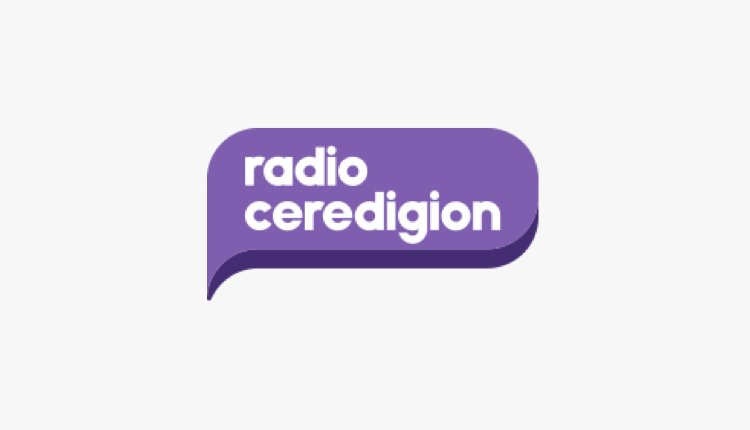 The request proposes to change the ‘character of the service’ from “a music station for Wales for a broad audience aged 15+”, to “a music station for Ceredigion for a broad audience aged 15+”. If approved, the new service would provide local content for the Ceredigion area, just as it does now, albeit from outside the TSA. The Ceredigion licence can currently share all content with stations in Carmarthenshire, Pembrokeshire, Swansea and Bridgend, in addition to the South Wales licence. Nation wants to reduce local (shared in Wales) hours from 21 per weekday to 7, and at least 4 hours daytime Saturdays and Sundays. Ofcom is proposing to approve the Format change request but seeks views from interested parties before a final decision is made. The consultation closes at 5pm on Friday 10 May. Radio Ceredigion launched in 1992, and has been owned by Nation Broadcasting Limited since 2010. The licence has a Measured Coverage Area of 72,008 adults (aged 15+). 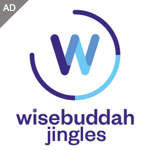 It was pointless converting it to Nation Radio relay as Nation is on 102.9 in the county & on dab West Wales Mux. It’s great they want to keep it but they are clearly not putting any extra care into it by wanting provide even more networking. It isn’t making any money, and nobody else wants the licence. The increased networking may help it turn a profit, which would be good news for everyone in the area. I would prefer to have Nation to Radio Ceredigion as the music is more to my taste.However,if Nation is going to only have 7 hours a day aimed specifically at Wales maybe that is why they want to keep the other stations sounding more local.In any case as Wales is the headquarters of the group these days they can probably network virtually everything to anywhere and it would count as local to Wales as it is originates from here. There can’t be any more networking on Ceredigion than there already is,everything comes from Nation headquarters.Only way there could be cuts is (a) if they joined Nation Radio for 17 hours a day which would be pretty pointless or (b) if 17 hours a day on all the Wales local stations was to be shared with stations like KCFM,Your Radio,Sun Fm,Sam Fm etc-perfectly possible these days but not confirmed yet. As far as networking is concerned Radio Ceredigion does not have any of it’s own programmes (apart from news and ads opt-outs) so cannot have increased networking unless all the other stations in the area-Swansea Bay,Bridge,Carmarthen and Pembrokeshire are suddenly to share programmes with other Nation stations in England or Scotland.I thought the 21 hour a day local thing applied to Nation radio which might well want to cut from 21 to 7 hours in Wales and share with others in the group.Maybe there has been a little confusion in the way the story has been phrased as since all the local Wales stations already come from the same place. My mistake, Carmarthenshire has the 102.9. it does go up to around the Tregaron area before quickly fading for another service on 103. DAB coverage is kinda there just more West. My car did a good job at holding onto the West DAB multiplex though, but I am talking about outside coverage. Keeping the existing service does seem the better choice for what is left of local output relevant to the area. Yeah Captital FM 103 from Angelsly is on 103.0MHz and works for most of North Ceredigion. Basically,looks like the small Welsh stations are going to gradually morph into Nation then-7 hours on weekdays now,next time down to 3?,then just opt-out news eventually?-Or am I being too pessimistic.The cost of providing the small amount of local news for Ceredigion must be minimal given that all the local headlines for all the stations already come from News Hub so I can see why they might as well keep the Ceredigion name and local advertising. Having now read the application to Ofcom it appears that they could well be going to join Nation Radio at times of non-local output so one would presume that would mean merging the music logs and effectively cutting it down to one network instead of two most of the time.Since it will all come from the same place outwith the county anyway it seems like a better solution than previously,they use the same presenters on Nation and the small stations anyway and presumably the staff will be able to concentrate more on doing shows for the recent acquisitions by the group in other parts of the UK during the large parts of the day when Swansea Bay,Carmarthenshire,Pembrokeshire,Bridge and Ceredigion change to relaying Nation.